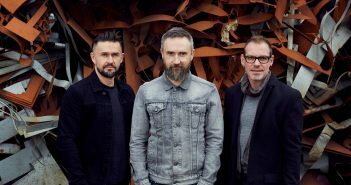 Vicky Greer reviews The Cranberries’ latest single ahead of their final album. As part of our continued alternative coverage, Vicky Greer takes a look at some lesser-known albums you may like if you’re a fan of Green Day’s American Idiot. The Edge writers make some Christmas wishes. Vicky Greer takes a look at The Fratellis’ frontman’s latest single. The post-punk veterans return with a reimagining of hits from their 40-year career.